Entrepreneurship is filled with new challenges at every turn. Your market knowledge, product concept, networking skills, and financial support must all operate with a thin margin for error. Sometimes, the best advice doesn’t come from analysts or industry writers, but from people who have been where you are. These six entrepreneurs defied the odds and fought against adversity to make their dreams into realities. With a passionate dedication to their craft, these entrepreneurs rolled up their sleeves and did the dirty work – work that made the difference between people we’ve never heard about and these true success stories. 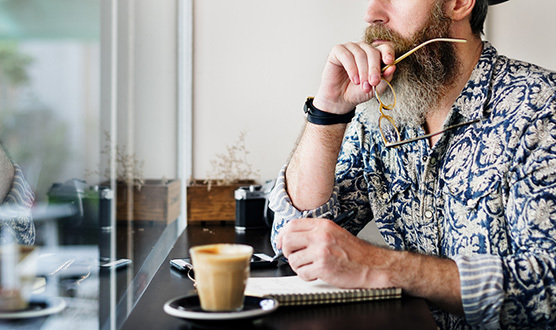 Consider how some of these people used their stories and struggles to create a brand identity, and how you can do the same. Their stories matter to their businesses; your brand becomes personalized through the stories you tell. 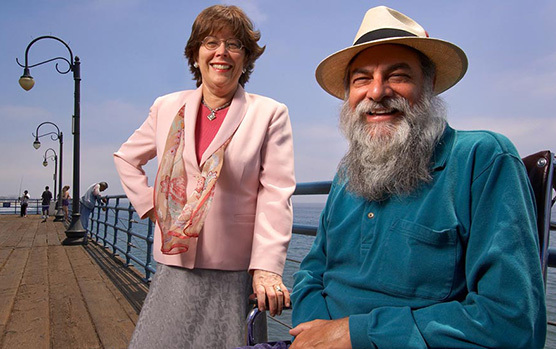 When Barry Shore received the diagnosis of a rare neurological disease, Guillain-Barré syndrome (GBS), the easy thing to do would have been to give up, but that wasn’t an option for him. Shore had lived a robust, active life as a businessman in the gift card industry until the age of 55. After finding out that he had GBS, a disease in which the immune system attacks the nerves, he was reduced to a wheelchair and only able to move his head from side to side. Over time and with incredible perseverance, he is now able to walk using a cane. He has since used GBS as fuel to stoke his passion for business, creativity, and entrepreneurship. In 2012, Shore launched Dlyte.com, Using his knowledge of the gift card industry, Shore created a website that gives consumers points for each gift card they purchase through the site. Consumers can then redeem their points for things like three free months of Netflix, or donate them to a cause of their choice. By staying positive about his condition, Shore proved the only limitation he faced was his own attitude. Gigi Stetler encountered obstacles that threatened her life, wellbeing, and future. She decided to come out on top instead of letting her experiences defeat her. The odds were stacked against this single mom without a high school diploma. Add to that being attacked, stabbed, and left for dead in her apartment, and you have a woman who has accomplished nothing short of a miracle. Not only did Stetler survive a brutal attempted murder, she turned it into a platform that jumpstarted her career as an entrepreneur. 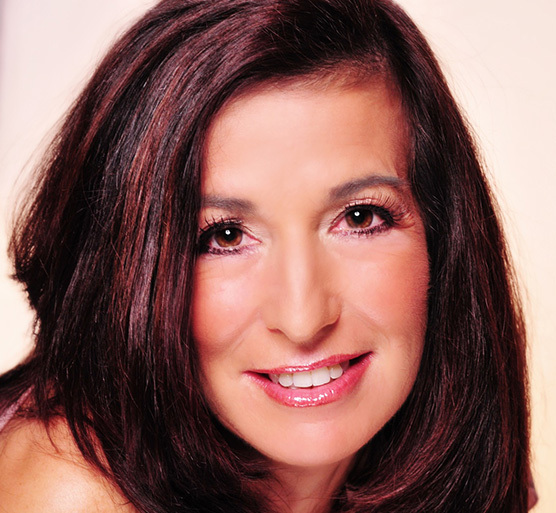 Her first book, Unstoppable: Surviving is Just the Beginning, catapulted her into the spotlight and allowed her to found the country’s first and only RV Membership Club, the RV Fun Club. She’s also created an all-natural supplement line called SoLongPain. 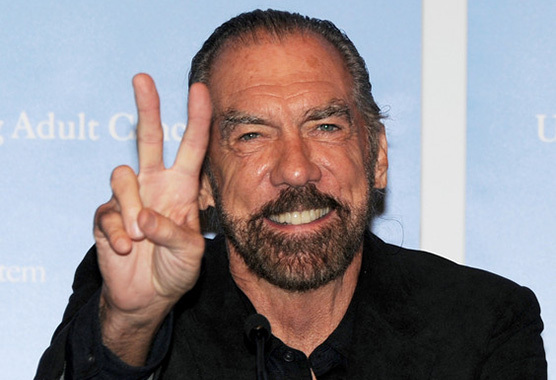 The co-founder of John Paul Mitchell Systems and Patron Spirits was homeless twice in his life. While starting his now-famous hair care business, DeJoria slept in his car for two weeks, unable to afford a place to live. As a child, DeJoria and his brother were sent to foster homes after their mother was unable to care for them. DeJoria was a member of a street gang in his youth, but changed his life around after a high school math teacher told him “he’d never succeed at anything in life.” He used those words as inspiration for a better future, even when he was bankrupt with a two-year-old child at the age of 22. DeJoria had big dreams of starting his own company and succeeded after years of hard work and determination. 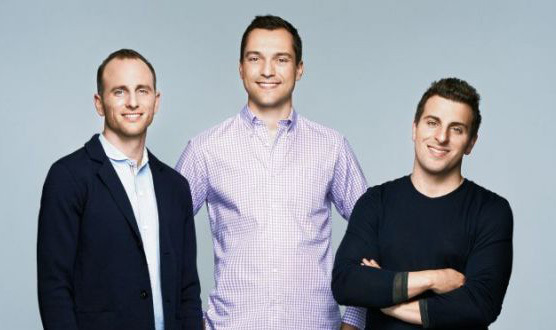 This trio founded the highly popular AirBnB, an apartment-rental site offering an alternative to staying in hotels. With AirBnB, travelers can connect with people living in their destination city, and book inexpensive living quarters – whether that comes in the form of a mother-in-law suite, a guest bedroom, or even a couch. When Chesky and Gebbia first moved to San Francisco, California, they couldn’t afford their rent. As a solution, they decided to rent out their living room, bed-and-breakfast style, to three people who couldn’t book a hotel in time. This sparked the idea that would become AirBnB, a business now valued at about $24 billion. To fund their idea initially, the trio created and sold special-edition cereals, using the 2008 presidential election as inspiration. Their “Obama O’s” and “Cap’n McCains” cereals generated more than $30,000 in sales to jumpstart AirBnB. This trio kept their eyes on the prize. They went from struggling to make rent and selling cereal to each of them accruing a personal net worth over $1 billion. 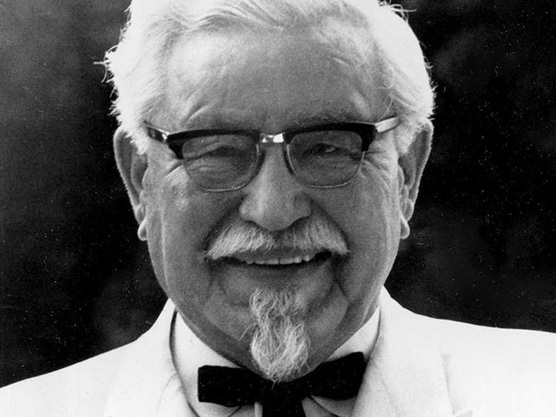 The fried chicken king didn’t start out that way – Kentucky Fried Chicken’s founder Colonel Sanders began as a seventh-grade dropout. At the tender age of thirteen, Sanders left school and went to work on a nearby farm to get away from his stepfather. For the next twenty-seven years, Sanders held a number of odd jobs, including a streetcar conductor, a teamster for the Army, an assistant blacksmith, a steam engine stoker, a lawyer (a career ended by a courtroom brawl with his own client), a life insurance salesman, the owner of a ferry boat company, a Secretary at the Chamber of Commerce, the proprietor of a gas lamp factory, and a tire salesman. He was fired from the majority of these jobs due to insubordination and fighting. In 1930, Sanders was offered a service station in Kentucky rent-free, as long as he gave the Shell Oil Company a percent of the profits. It was here where Sanders first began cooking and selling fried chicken. By 1940, Sanders had perfected his “secret recipe” for frying chicken in a pressure fryer, and the rest is fried chicken history. 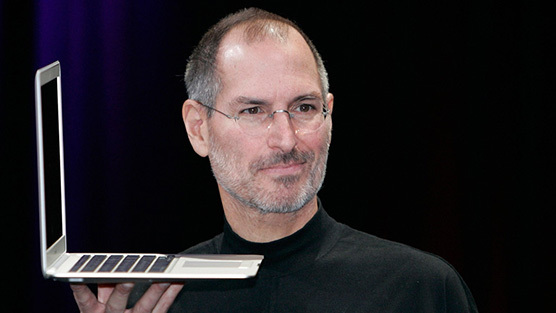 One of the best rags-to-riches stories is the tale of Steve Jobs – Apple’s founder and creator. Jobs was put up for adoption at birth and lived with his adopted family in the San Francisco area. After only six months of college, Jobs dropped out, believing it was too expensive. At the age of 20, Jobs was living with his parents with no college degree in his future. He co-founded Apple with a friend from high school, but after years of power struggles, Jobs was forced out of the company. After Apple, Jobs created a company called NeXT, and his luck began to turn around. He helped initiate the development of the visual effects industry by giving his financial support to a new company at the time, Pixar. Apple then purchased NeXT, and, eventually, Jobs was once again a CEO of Apple. In the years since Jobs was booted out, Apple had suffered financial hardship and was on the verge of declaring bankruptcy. Jobs restored Apple to profitability, and went on to pioneer a line of now ultra-popular products with designer Jonathan Ive, including the iMac, iTunes, Apple Stores, the iPod, the iTunes Store, the iPhone, the App Store, and the iPad. You will encounter roadblocks you think you can’t overcome, but keep in mind success almost never comes easily. The problems you encounter on your way to the top are what will make you stand out in the future. Nobody enjoys struggling, but in the end, your accomplishments as an entrepreneur will make it all worthwhile. The greatest success stories in American history all grew out of anonymity and obscurity by strength of will and refusing to accept anything less than success.